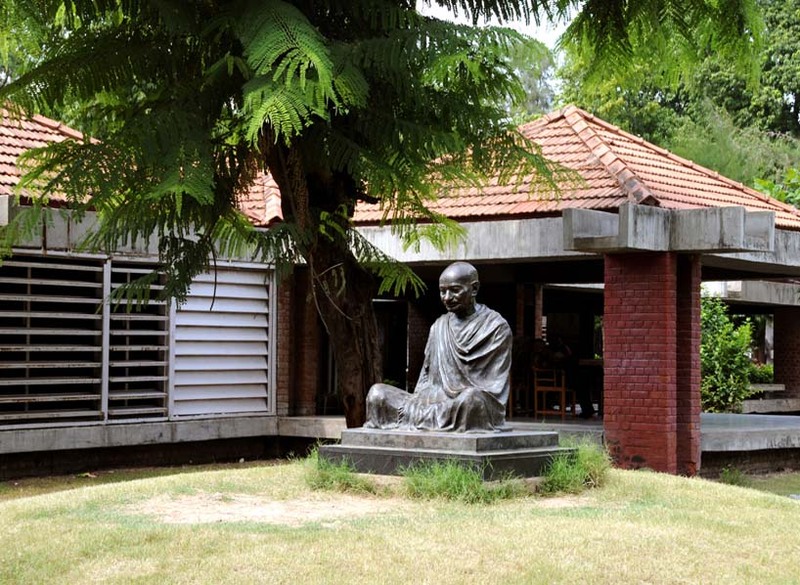 Gandhiji had driven all the major activities of independence as well as upliftment of the society from this Ashram which was popularly known as Sabarmati Ashram. He stayed in the ashram for many years before he finally proceeded for a march to Dandi to break the salt law on 12 March 1930. Before starting the march to Dandi, Gandhiji declared that he will not return to the ashram before the independence of the country. Gandhiji selected a place on the bank of the river Sabarmati very close to the Saint Dadheechi’s temple as well as from Jail and a crematorium. Gandhi used to remark, ``This is the right place for our activities to carry on the search for Truth and develop Fearlessness for on one side are the iron bolts of the foreigners and on the other, thunderbolts of mother nature.`` After building a few essential structures, activities of the Ashram commenced in 1917. The Gandhi Smarak Sangrahalaya is run by a public trust established in 1951. The museum’s new premises were built in 1963. 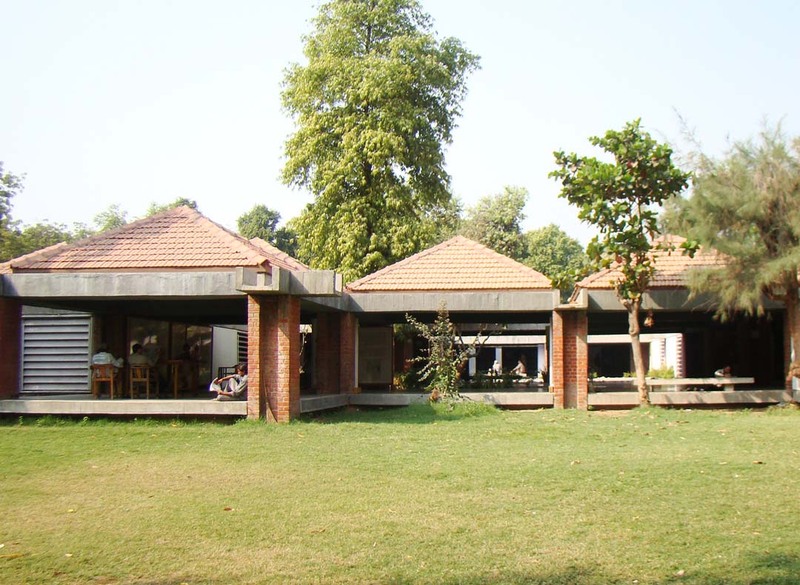 The museum’s main objective is to house the personal memorabilia of Mahatma Gandhi. 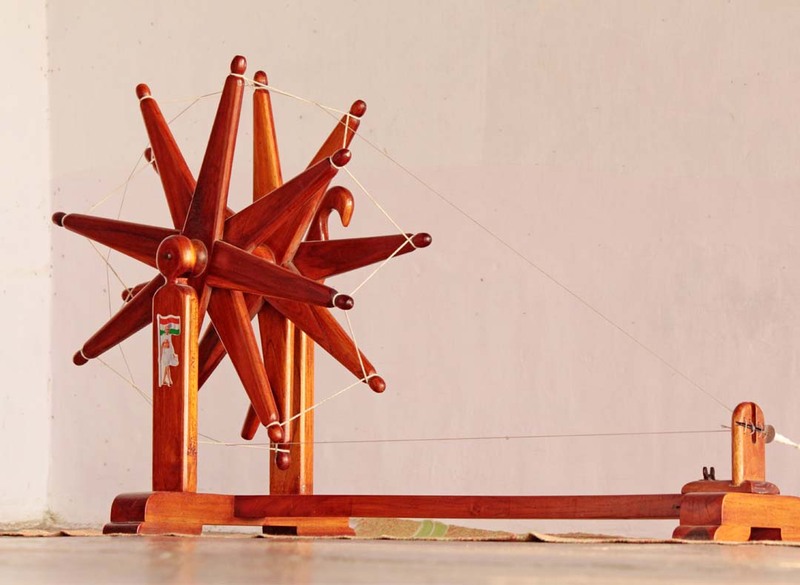 Consequently the exhibits on view depict the vivid and historic events of Gandhiji’s life. 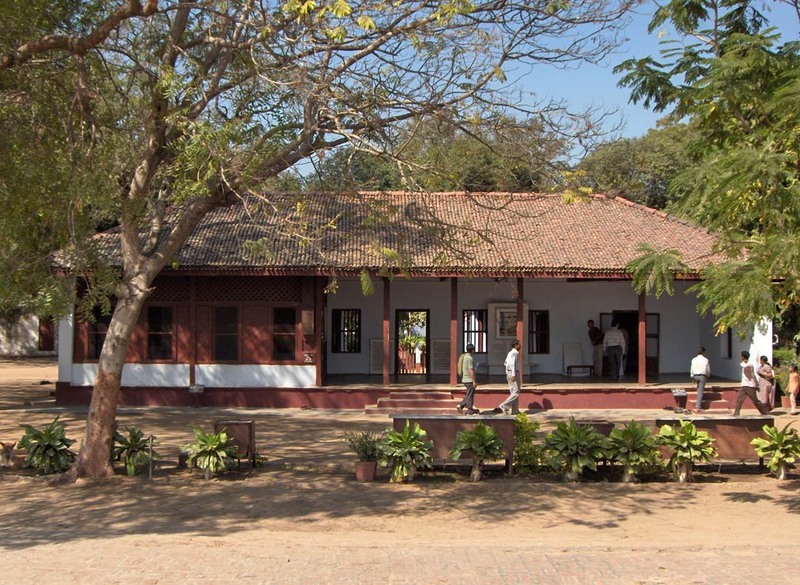 There are books, manuscripts and photocopies of his correspondence, photographs of Gandhiji with his wife Kasturba and other ashram associates, life size oil paintings and actual relics like his writing desk and spinning wheel.